View the 2010-2011 series videos here. Remember seeing this pic of the Bee☆R BRZ that I shot a while ago, but still wanted to see a bit more? Readers in the UK and anywhere else Banzai magazine is available can pick up the latest issue and enjoy reading the full feature! It’s time again to have a look at the server statistics and see which photos were the most popular last year. 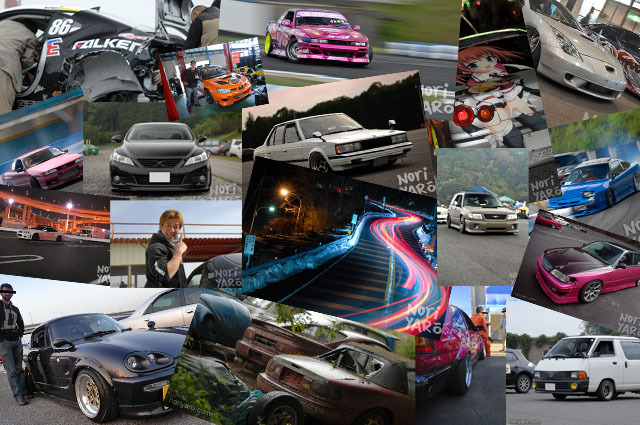 So, here are the top twenty-five photos from Noriyaro in 2012! 2012 overall championship winners, 2012 Odaiba Final Round winner and Kakudo Bancho winner. Not a bad way to end 2012 for Team Orange. I’ve been posting a lot of the HPI videos recently, mostly for posterity’s sake, but here’s the one most relevant to drifting, the one and only volume of Drift Battle DVD! For those that don’t know, Drift Battle was an Australian drift-only magazine that is no longer published. 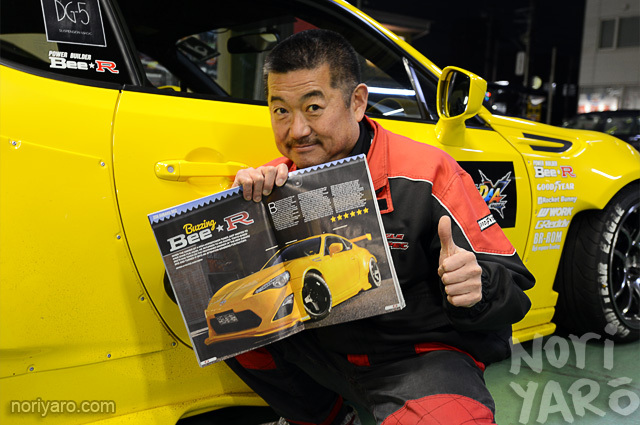 It was put together by Ben Ellis, who was the editor of High Performance Imports at the time, and now runs the Otomoto parts shop in Sydney. 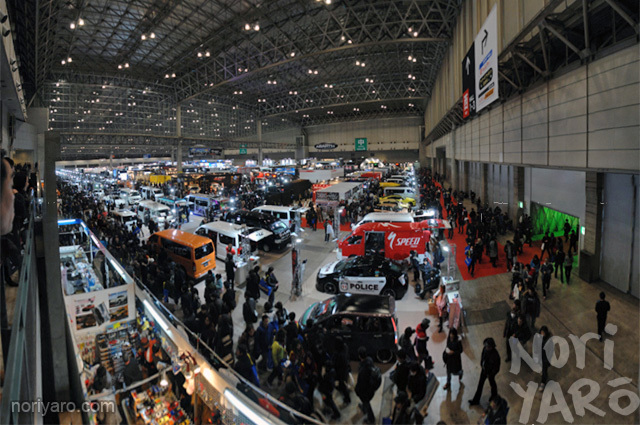 Time for another Tokyo Auto Salon! As usual, my pics and report are already spoken for by print media, however I will be posting live updates during the event to the Noriyaro Facebook page, so give that a like and I’ll show you some cool stuff. It all starts early this Friday morning! Here’s some on-board video of my R32 Skyline missile from an event on the 29th of December last year at Okegawa Sports Land, as seen in these previous posts. 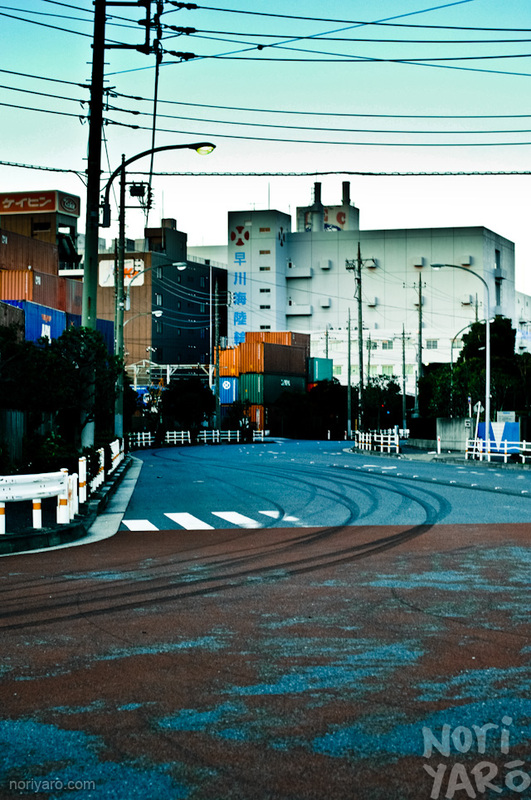 Unfortunately, this will probably be the last time drifting will ever be seen at Okegawa, as the circuit owners are not too keen on how dirty and chewed-up the track gets after drift days. There are usually consecutive drift events held on the last weekend before New Year’s, so at least we were able to attend that before they ban drifting and return to their usual clientele of motorcycles and karts. This is a right shame because it really is a fun circuit to drive, and is the closest one to where I live. For everyone else out there, look after your local drift track! Take all your used tyres and garbage home with you, even little things like used zip-ties and cigarette butts, avoid dirt-drops, clean up any fluid leaks and help keep your track clean! If you’d like to see some more action from Okegawa, click here to view Noriyaro Raw Video #3 cued up to the right part.